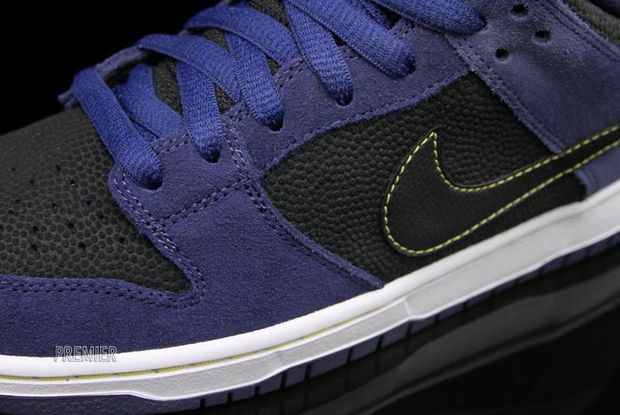 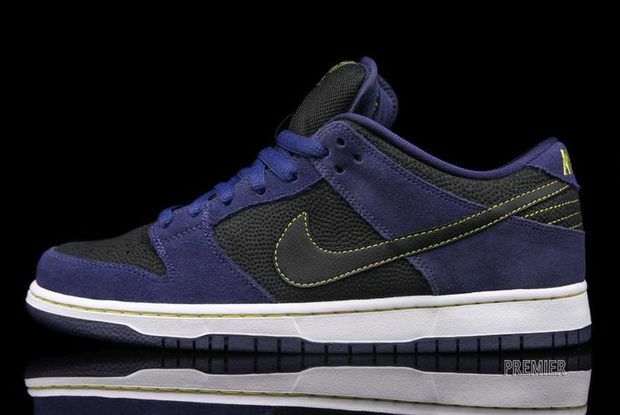 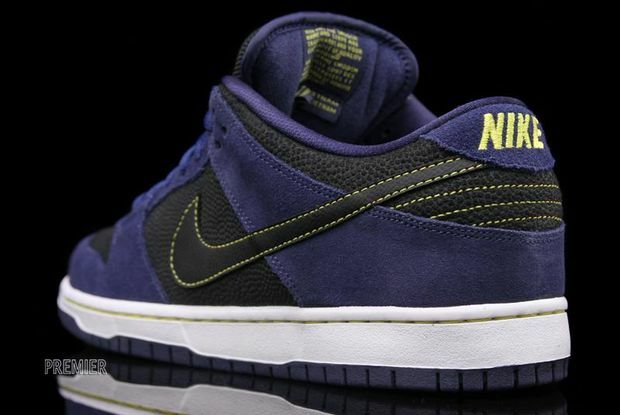 It feels like it was just yesterday when we showed you the upcoming samples of the Nike SB 2012 line up and one of the colorways you may have remembered, is the Nike SB Dunk Low – Midnight Navy / Black – Yellow. 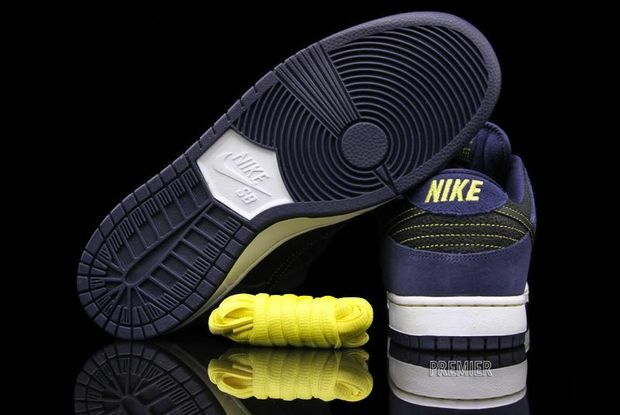 This SB features pebbled leather paneling, suede, white and hints of yellow contrast stitching. 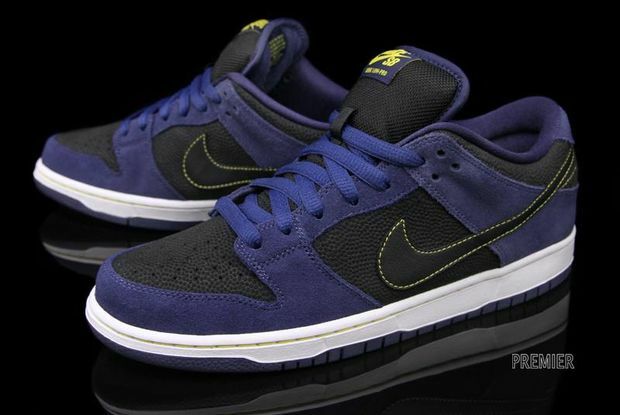 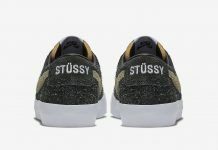 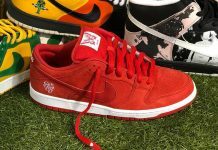 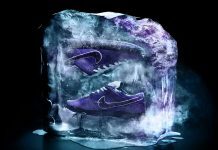 These have already made their way into skateboard shops like premier so stay tuned for more colorways of the Nike SB line up for 2012.